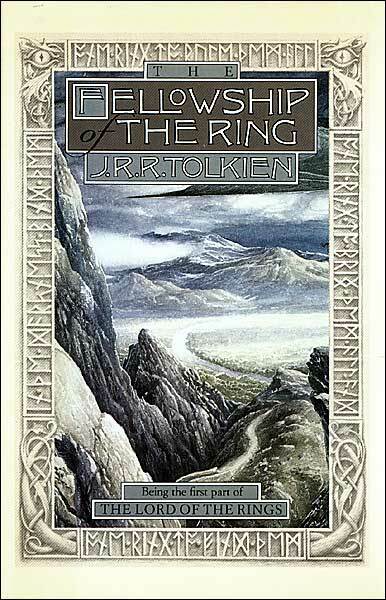 The first book of the well known trilogy Lord of The Rings is called the Fellowship of the Ring, written by J.R.R. Tolkien. This is the sequel to the famous book called The Hobbit. The story is about how it has been 60 years since Bilbo Baggins, a hobbit, had taken the Ring from Gollum. This ring turns out to be the one master ring which the Dark Lord Sauron, who thought once defeated, has come from the ashes once again to take back the ring. The story continues with Bilbo’s cousin Frodo gets possession of the Ring. Frodo then sets out to destroy the one powerful Ring. As his journey continues he gains help from friends who want to help him in destroying the Ring. In the end he joins himself with nine companions, who represent the different races of Middle Earth, who journey out to the land of Mordor to destroy it once and for all. I liked the first book of the trilogy because I like fantasy stories that are centered upon a quest. Another reason I think the book is good because it uses many different races to move the plot on for example: Men, hobbits, Elves and Dwarves. Also his descriptions of the setting and characters set a clear image of the time, place and people. There some small things that were annoying for example the many long songs in it that don’t make sense, but still all that is good in the book makes up for the problems. 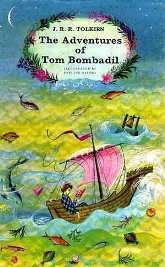 I would recommend this book for kids who are thirteen and above. People whop like adventure and fantasy. In conclusion of this review I give this book a rating of five stars. Go home. Sleep, an wake up early in the mornming the next day. Take the computer until 12 and download stuff whikle playing game. Start studying for nothing. My Dream Vacation would be to tour Europe. I would go to different countries: Germany, Luxembourg, France, Italy, England, and Viking countries. I would like to travel on the Ero trail and see snow. 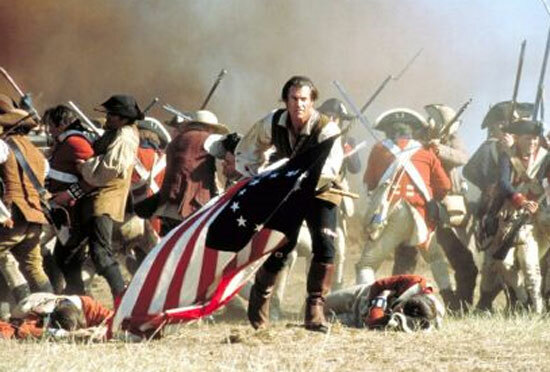 In the movie ‘The Patriot’ the character that played as Benjamin Martin, Mel Gibson, had lost many things in the process of the war but also had been rewarded for his losses as well. First of all he lost his second-oldest son Thomas, who was killed by the British officer Colonel William Tavington. At the same time his house got burned down because he was a colonist. In a way this was gain as well because the killing of his son and the burning of his house brought the fact that if he wanted to protect his family he had to fight. Another loss for him was when his daughter-in-law got burned in a church by the same British Colonel. After losing his daughter-in-law his oldest son, Gabriel, got killed trying to take revenge for his wife’s death. The killer of Gabriel was Col. William Tavington the same person who had done past bad things. 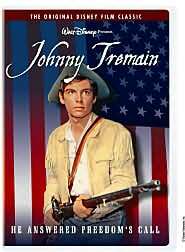 Through the movie he also lost many of his patriot friends from the South Carolina militia, to the attacks of Colonel William Tavington’s army. One major gain for him was that he was able to take revenge on Colonel William Tavington for killing his sons and daughter-in-law and also for the killing of his friends. 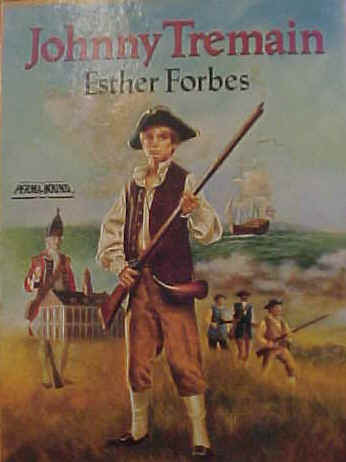 Another major achievement for him was that he was able to win the American Revolution so other families in the future would not have to live under the rule of a tyrant for the rest of their life. To me it looks like that his gains outweighed his losses by just a bit. 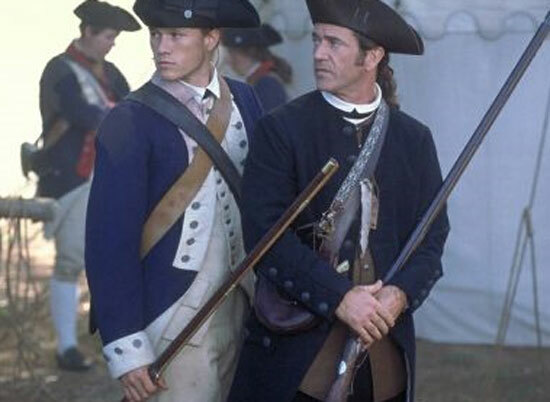 The reason is because he was able to take revenge on the Colonel for all the losses he attained, and he was also was able to make sure that other families would not have not have to go through the same hardships he had to got through during the American Revolution.